Ooh this is very exciting!! 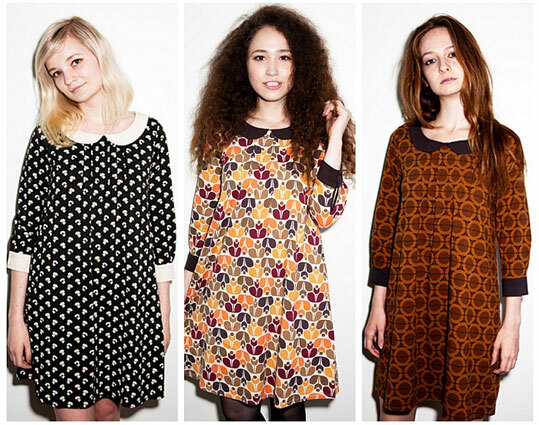 I love the Orla Kiely prints and those dresses are super cute. Will definately have to check them out when they're in store.